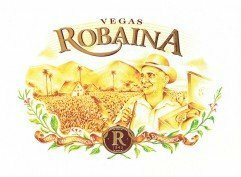 The Vegas Robainas Famosos are one of the latest releases from this prestigious brand. 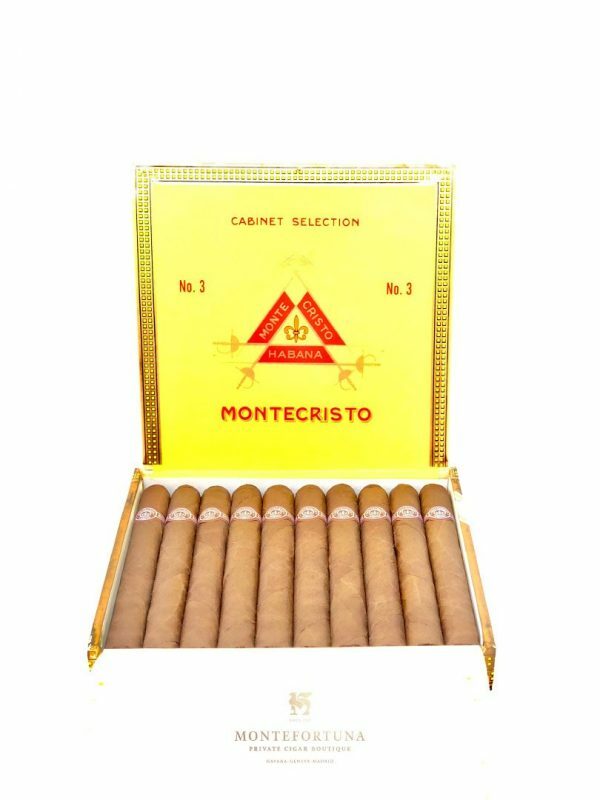 It is a very high rated cigar among cigar aficionados. 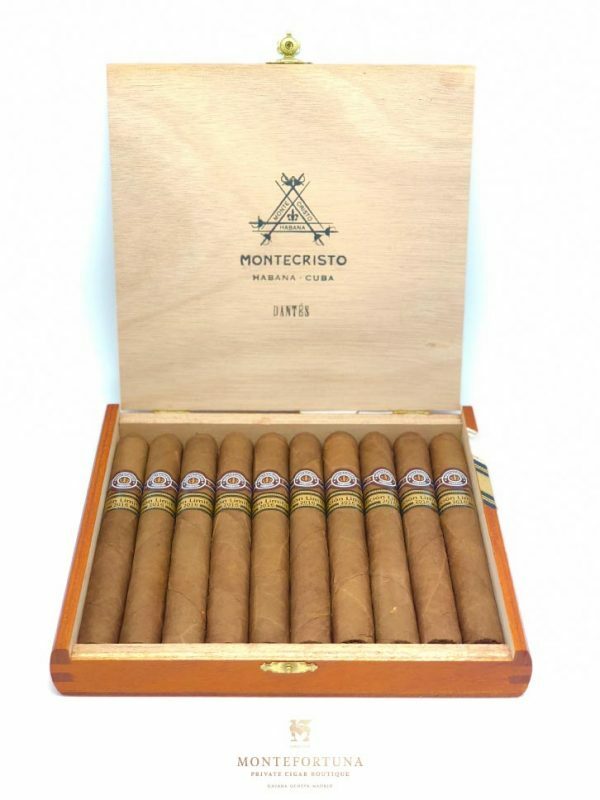 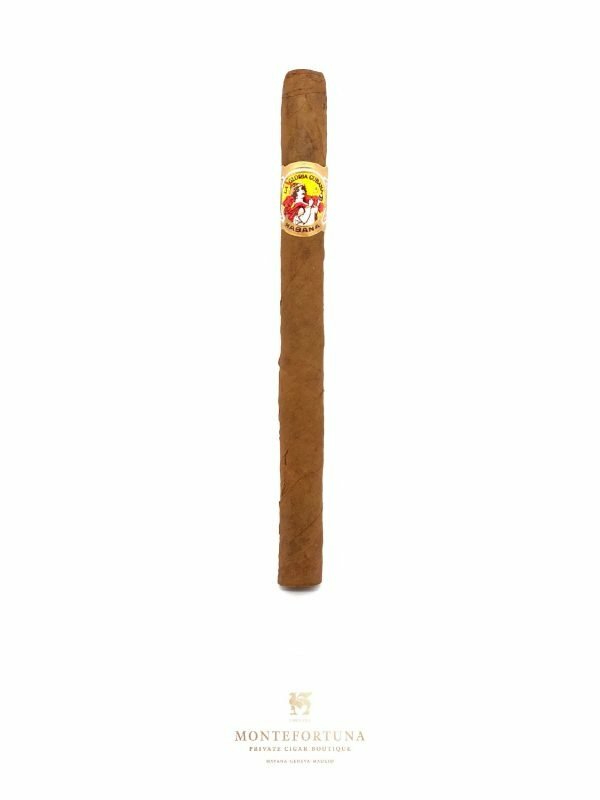 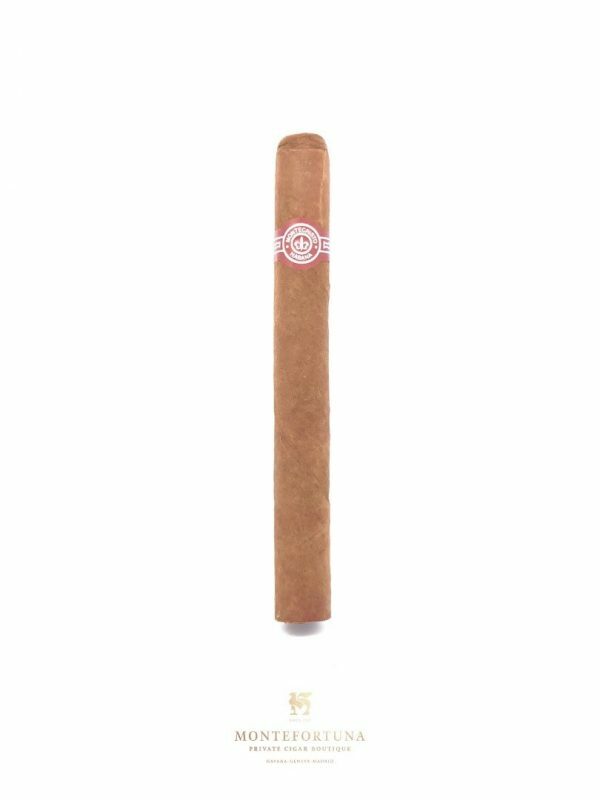 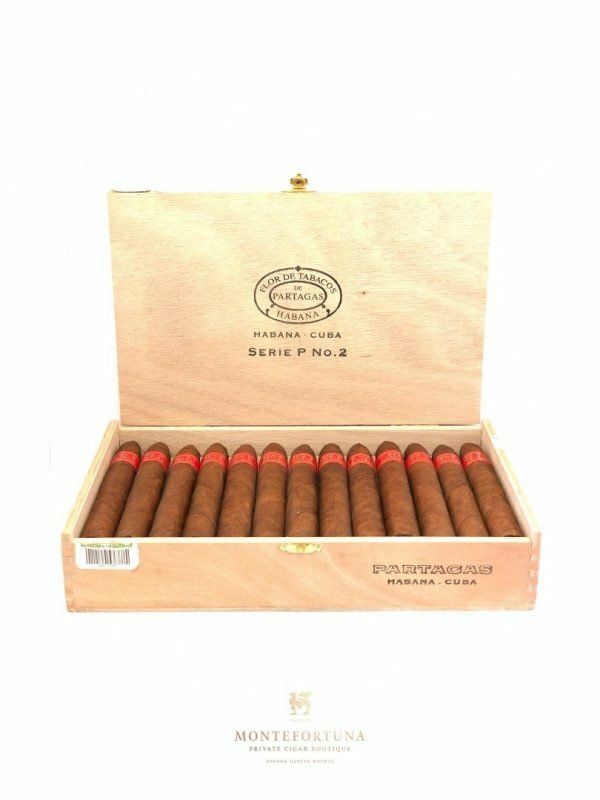 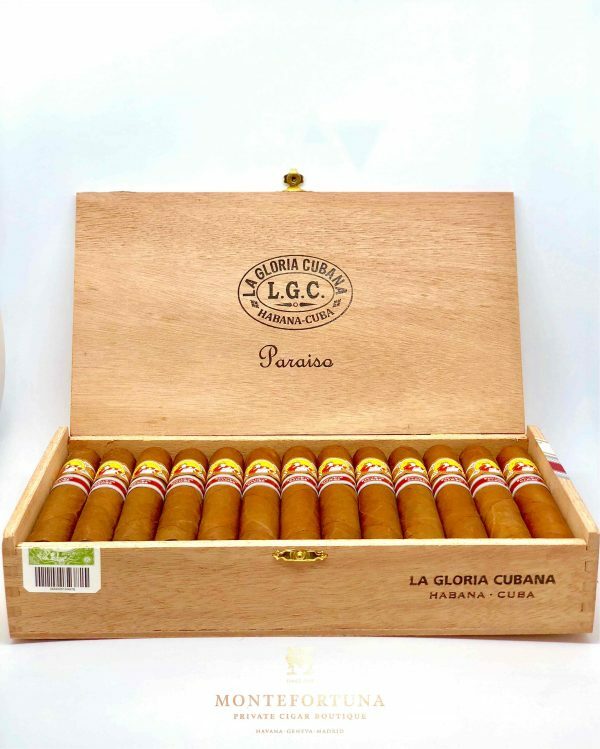 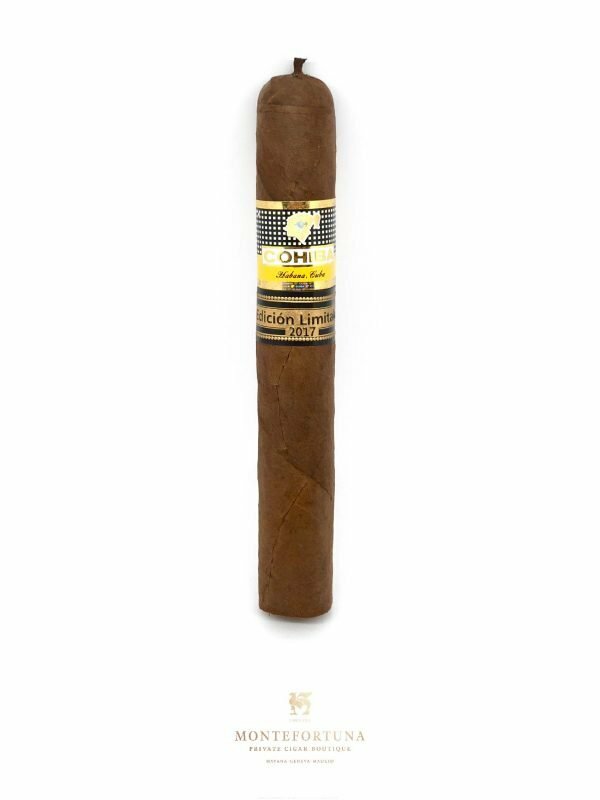 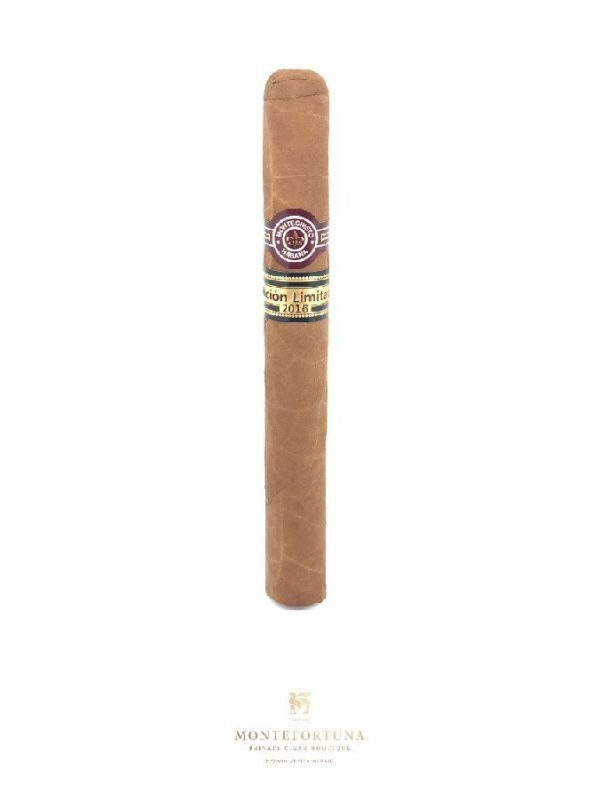 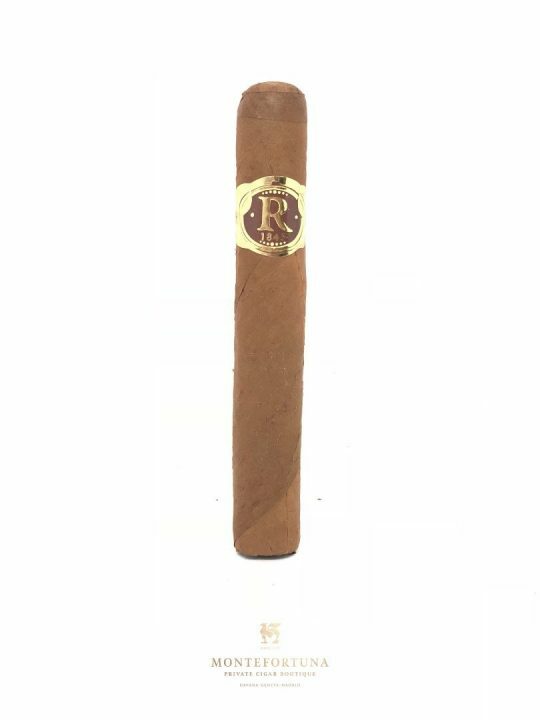 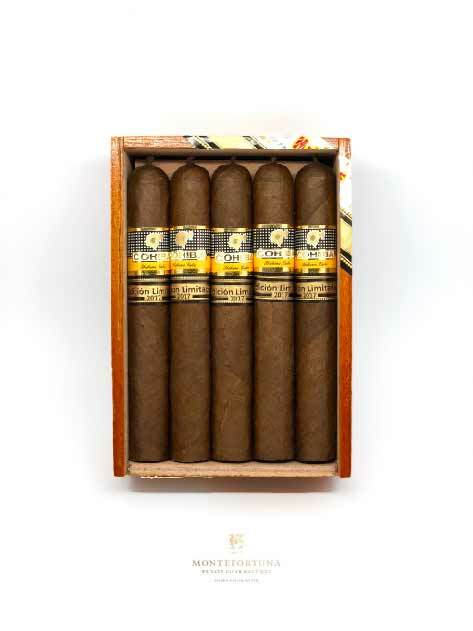 It is a 48 Ring Gauge x 127mm comfortable cigar perfect for the afternoon/evening. 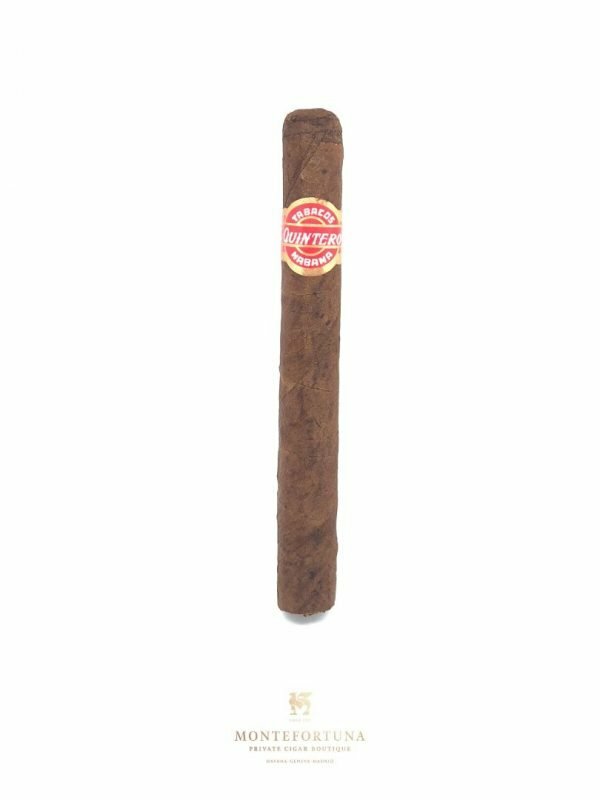 Its dark brown wrapper anticipates its medium strength. 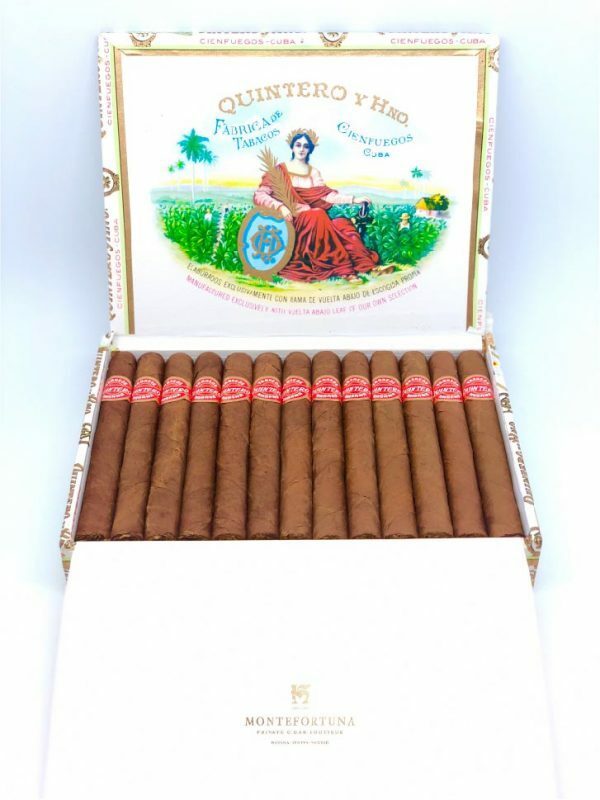 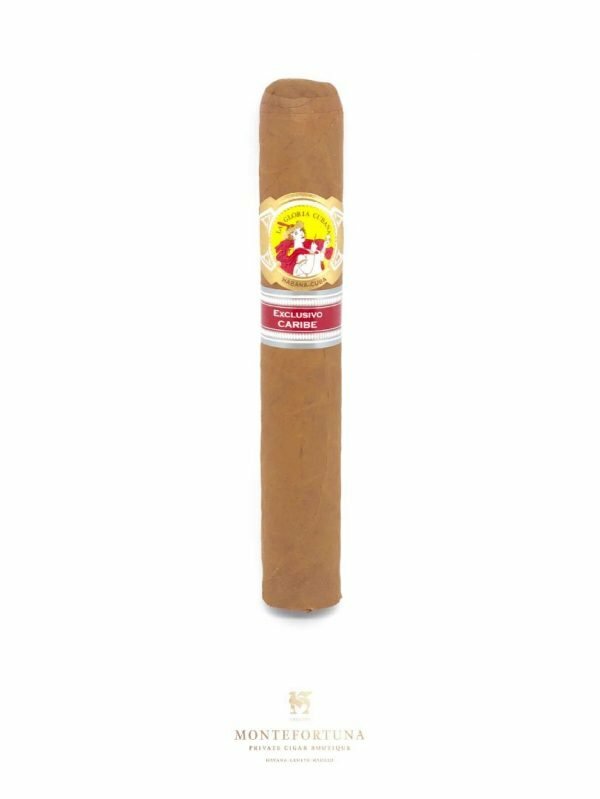 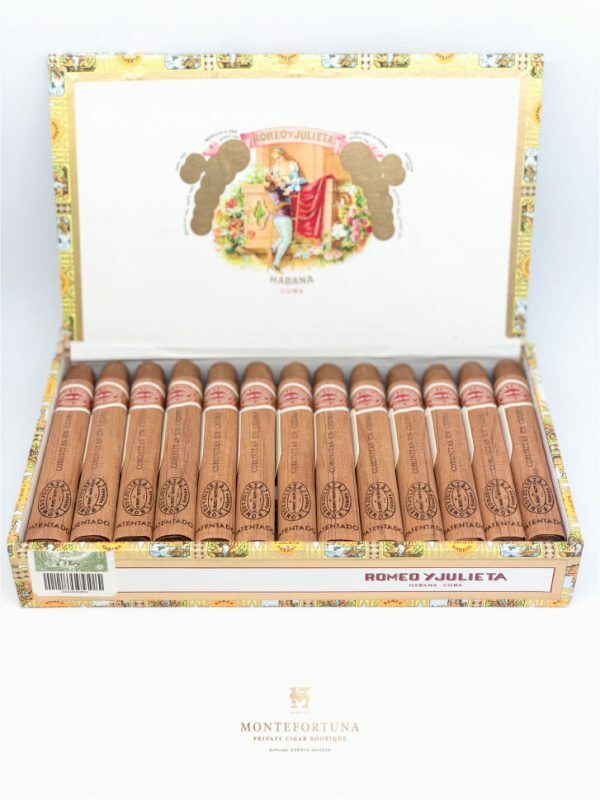 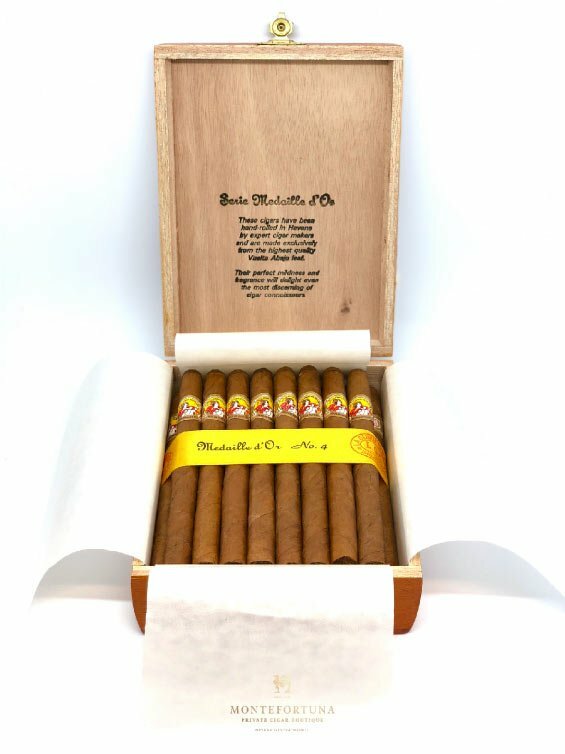 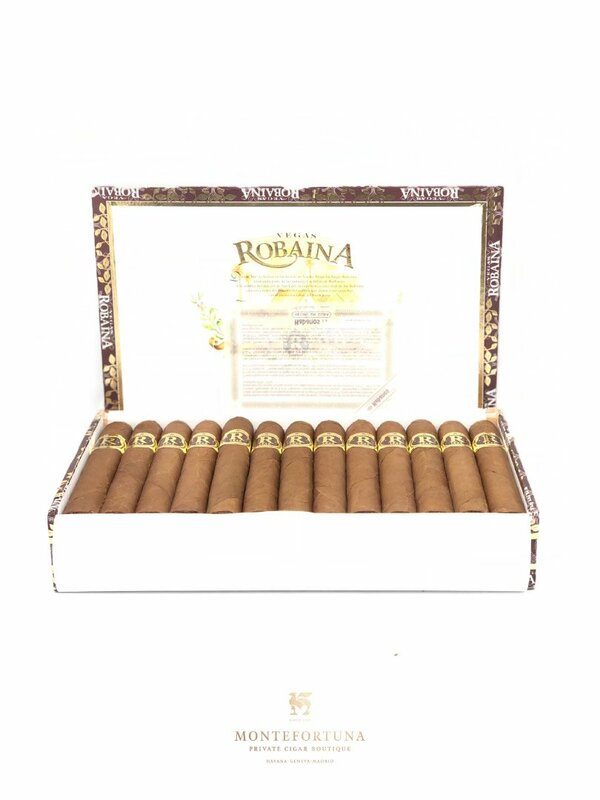 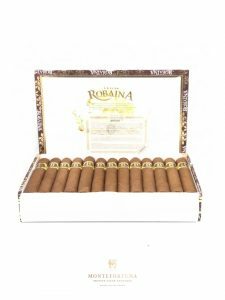 The Vegas Robaina Petit Unicos are available at Montefortuna Cigars.